Kiss a cop for Jesus… Friday / November 14, 2014 #SchwervonPoetry | Schwervon! This entry was posted in Uncategorized and tagged mudd club, Poetry, Schwervon poetry, Schwervon! 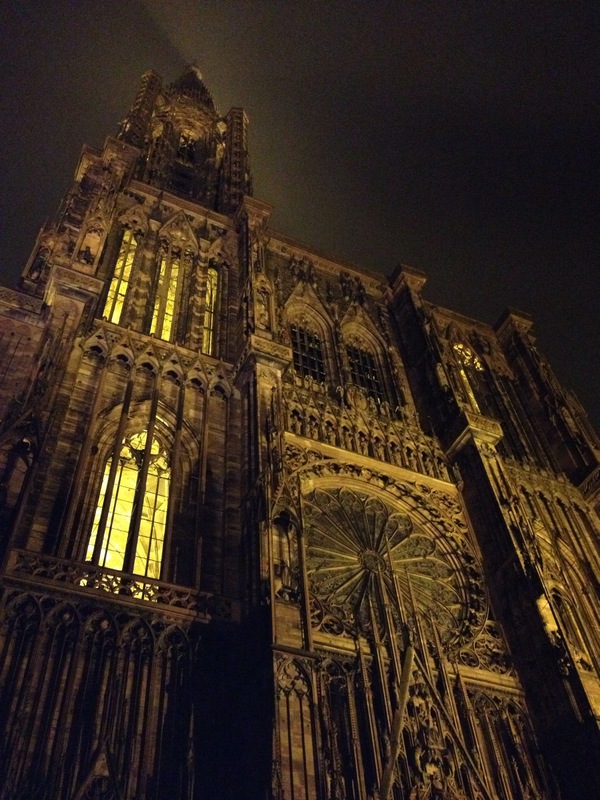 Band, Strasbourg. Bookmark the permalink.